Welcome to the official webpage of the amphitheatre of Pa? ?o Bielik in Banská Bystrica. With its capacity, it is on of the the biggest amphitheatre in Slovakia, and it even has the biggest screen in the former Czechoslovakia. The construction started in 1951 and it's activity lasted, with a strong slowdown in the 90s, until 2008. After almost 4 years of efforts to renew its functioning, a contract was signed on 4 june 2014. The comapny KOLOTO? ?E s.r.o. 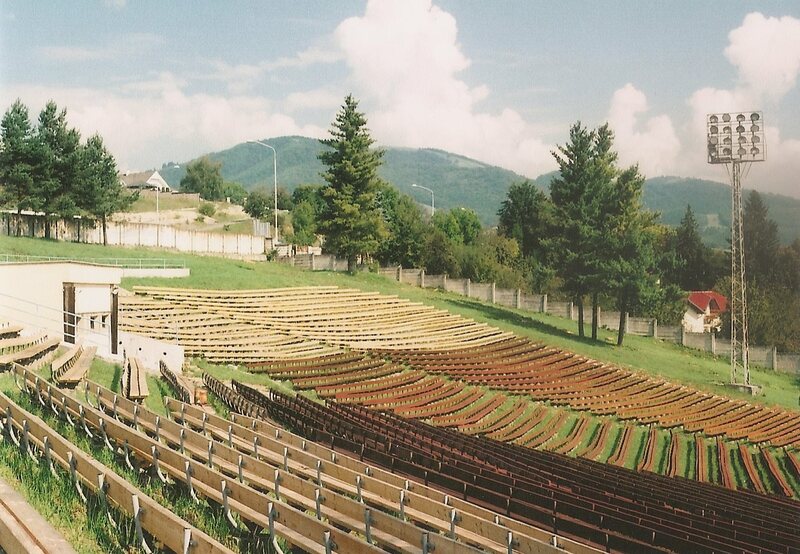 promised to reconstruct and reopen the amphitheatre, as the property of Banská Bystrica. The amphitheatre of Pa? 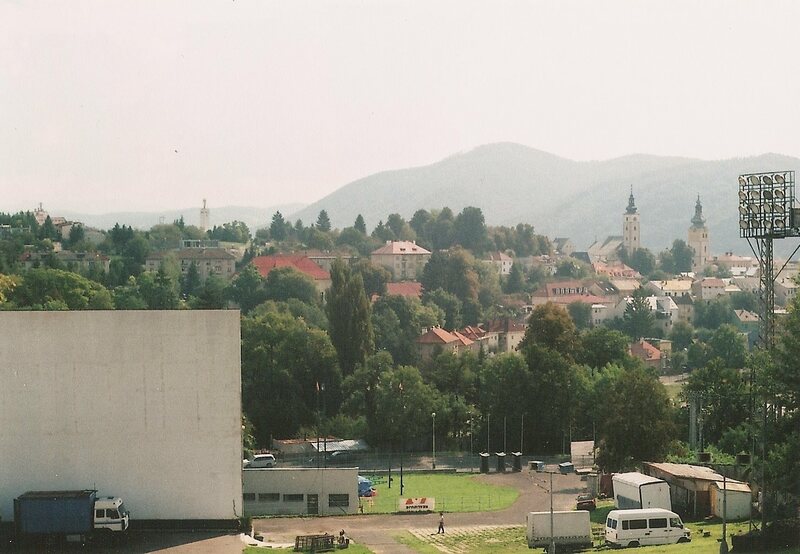 ?o Bielik in Banská Bystrica is an open space for culture, social events, inovative services, which can be realized in various stages of the reconstruction. The amphitheatre shouldn't shape in a specific narrow way, though this doesn't mean that it shouldn't have its own identity. Its identity reflects the nostalgic atmosphere of the place and the beautiful location with a view on the town and surrounding mountain scenary. Full functioning is planned during the season 2016. Till then, concerts and film events are planned in cooperation with other organizers, which are possible in current state of the amphitheatre. In case of interest to organize and event, contact Stanislav Lánik. If the amphitheatre shouldn't be used for something, it is mainly support of violence and intolerance.